PCB for the Vactrol Mix Expander by Tom Whitwell. 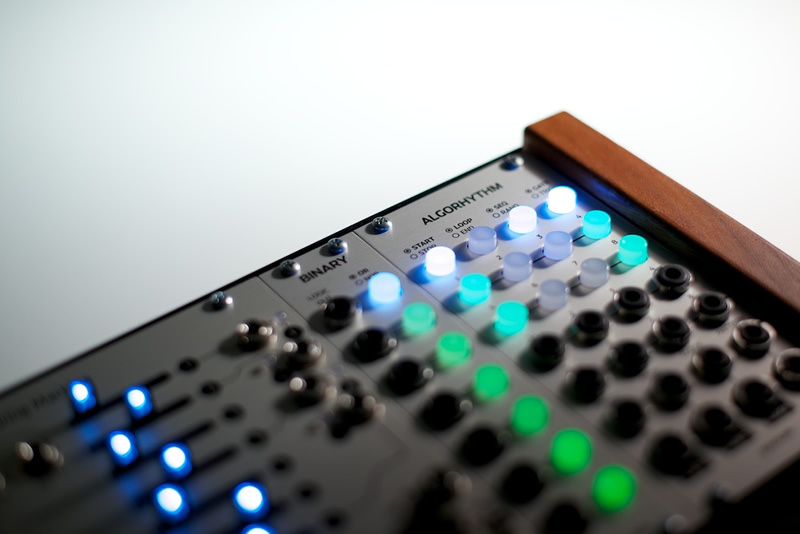 A 4-in, 2-out vactrol-laden mixer controlled by the Turing Machine. Lead-free PCB with black soldermask based on the Rev3.1 PCB source files. Sold out of panels, low inventory of PCBs, selling them for $0.01 each. Mouser cart (minus vactrols, pots, and jacks) can be found here. Note that you'll need a Turing Machine to use this module. Thanks to Tom Whitwell of Music Thing Modular for making this project available under an open source license. See Github for source files.